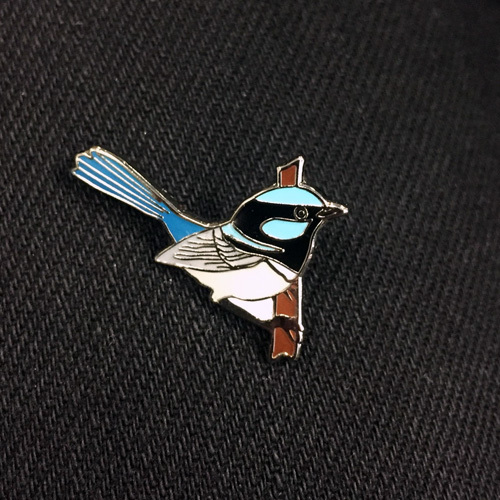 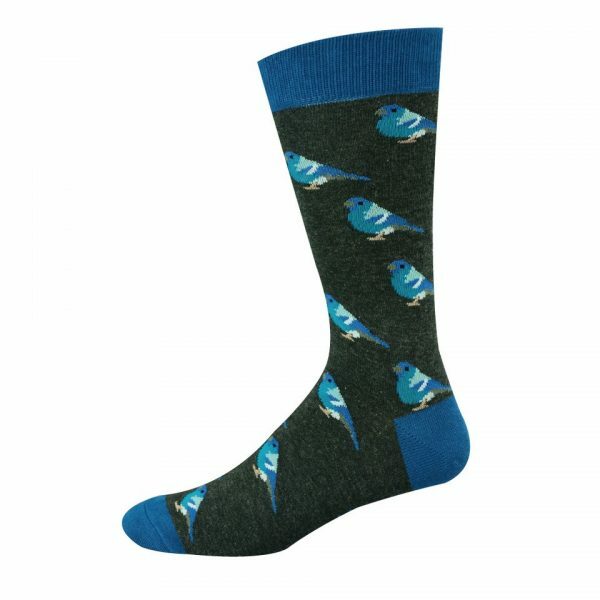 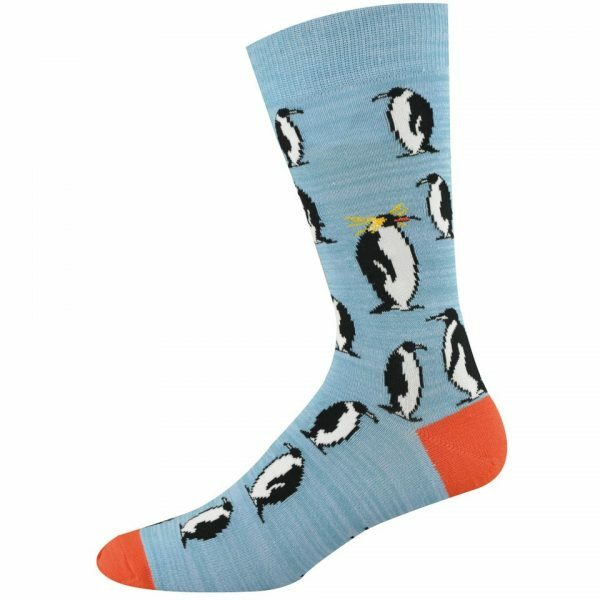 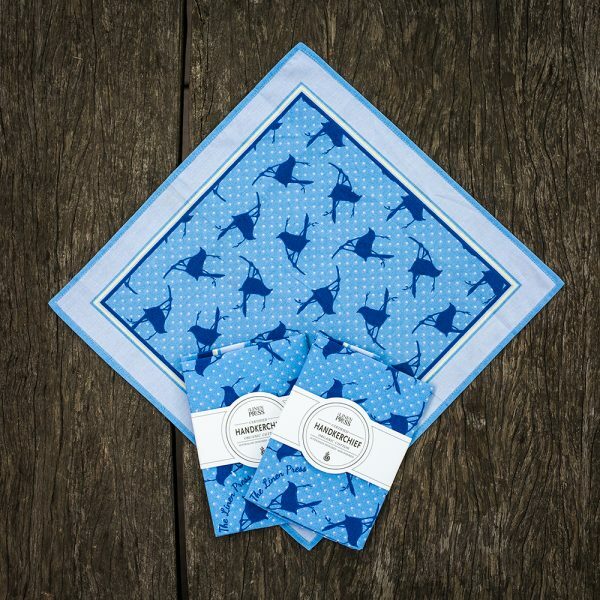 Start their love for birds early! 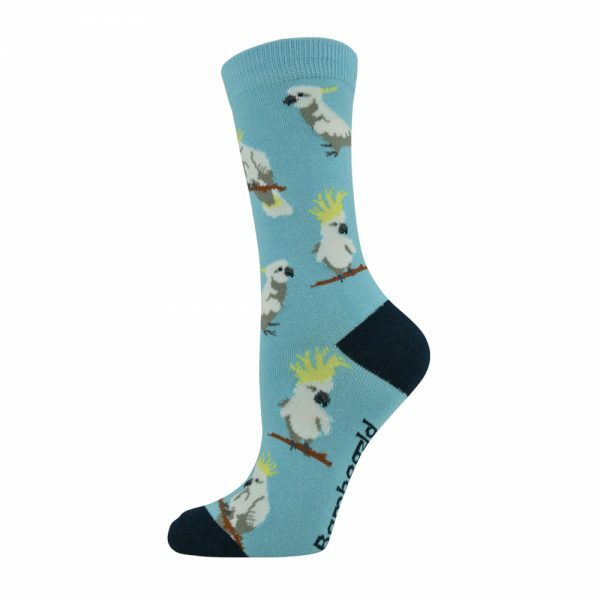 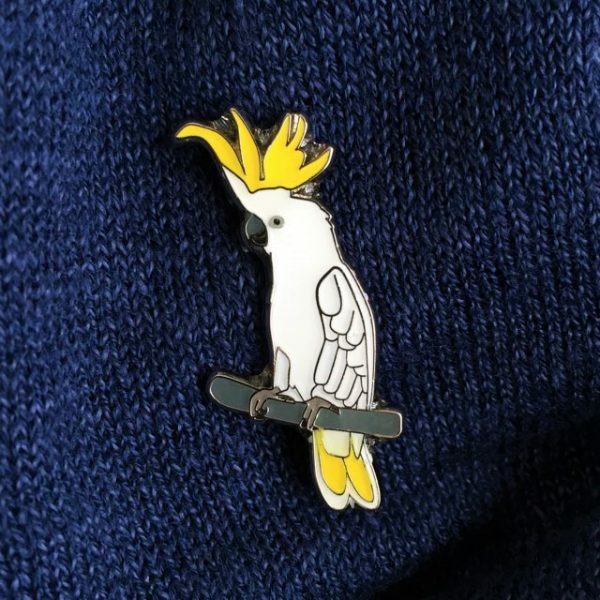 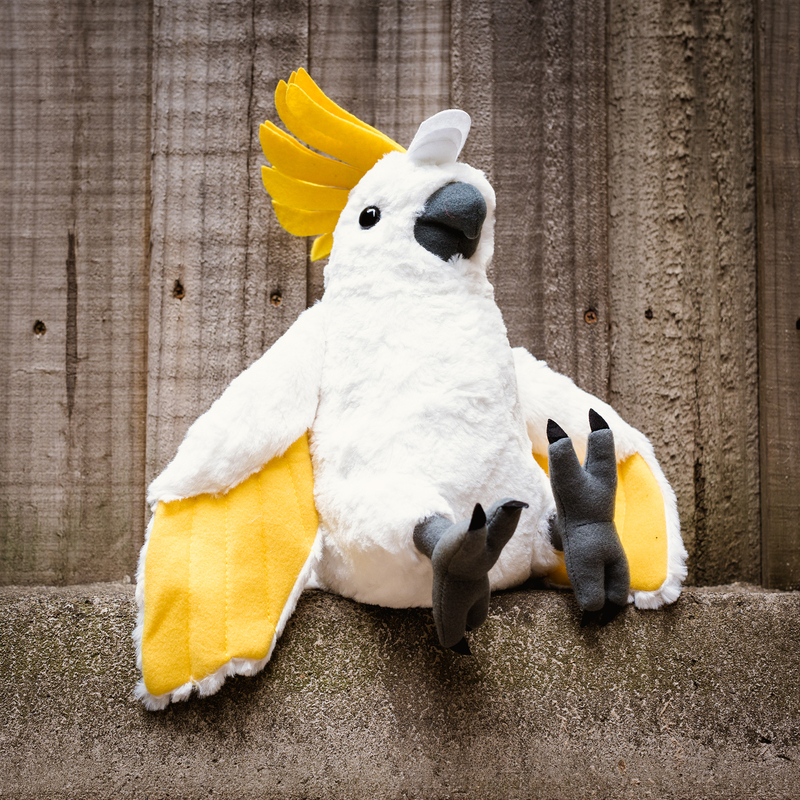 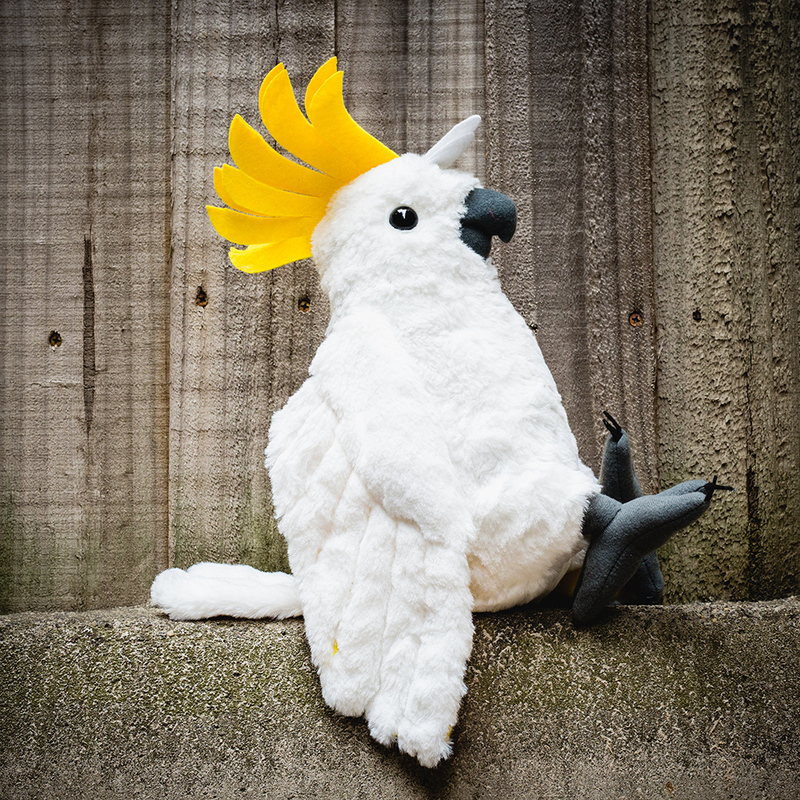 This super soft and extra cuddly Sulphur-crested Cockatoo will make a great feathered friend for your little birdwatcher. 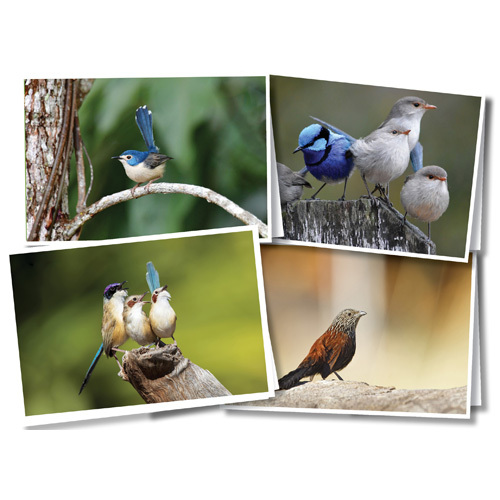 Sign up and keep up to date with all the BirdLife Australia news!